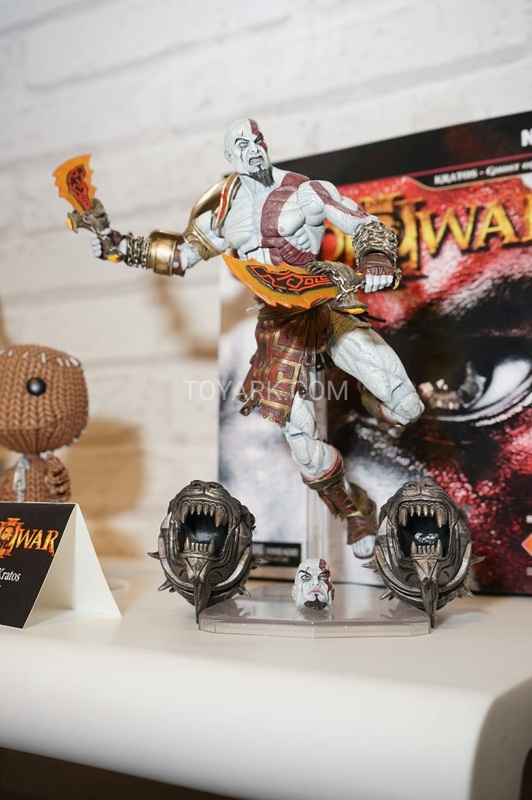 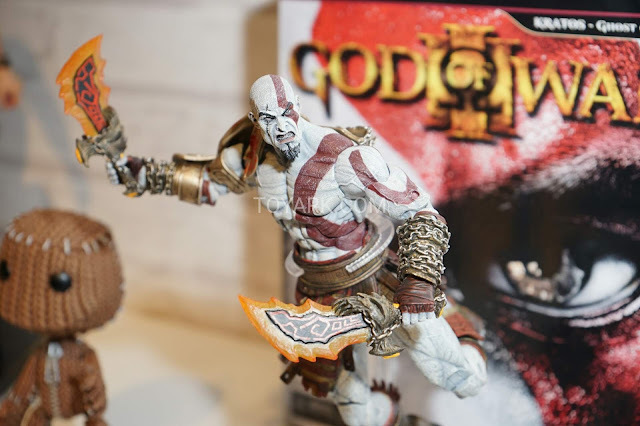 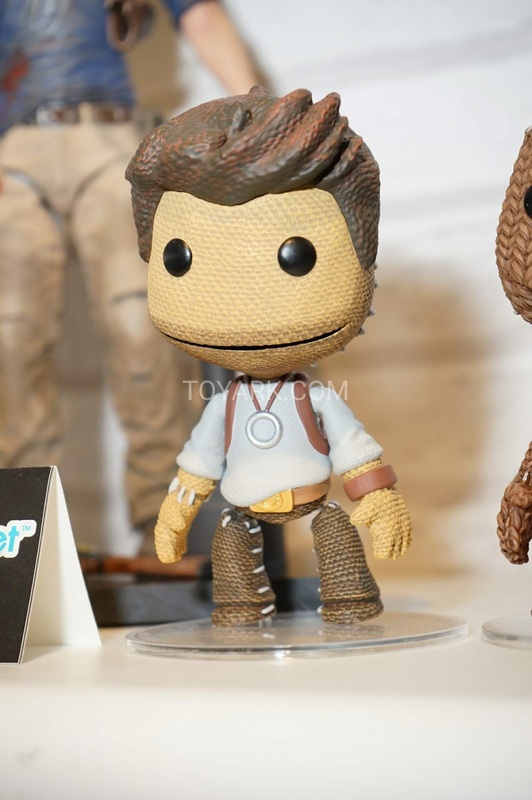 Dr Jengo's World: Toy Fair 2016: NECA's PlayStation Heroes! 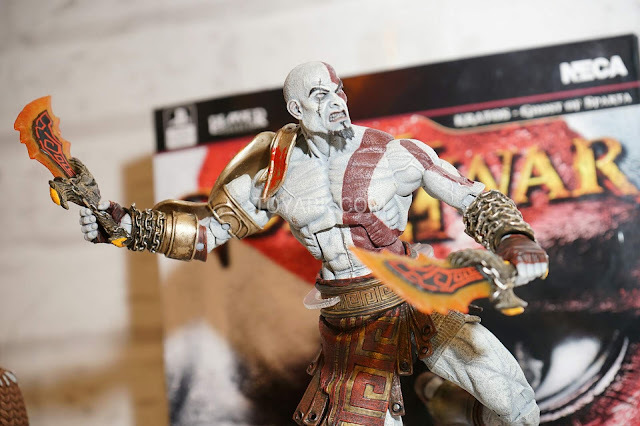 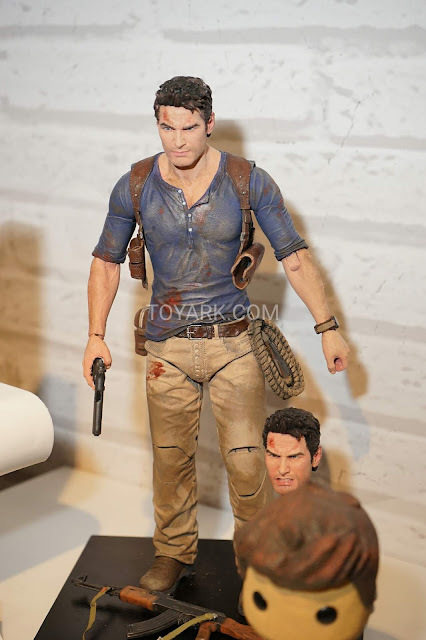 Looks like everyone's bumping up their figures to the 7" size, but before McFarlane Toys, NECA already started their 'Ultimate' line of 7" figures. There's 2 more joining their lineup which I'm particularly interested in.. 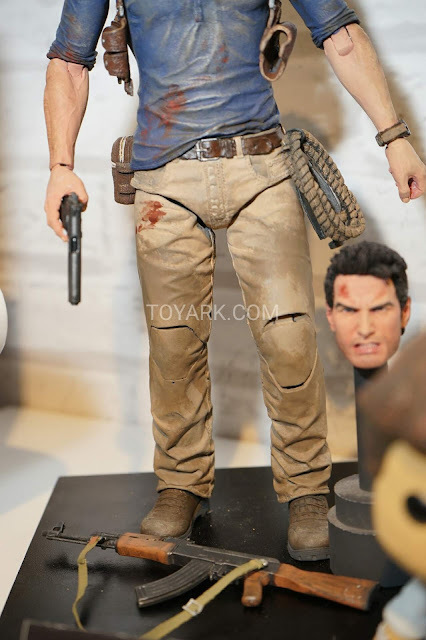 Both looking good and very detailed! 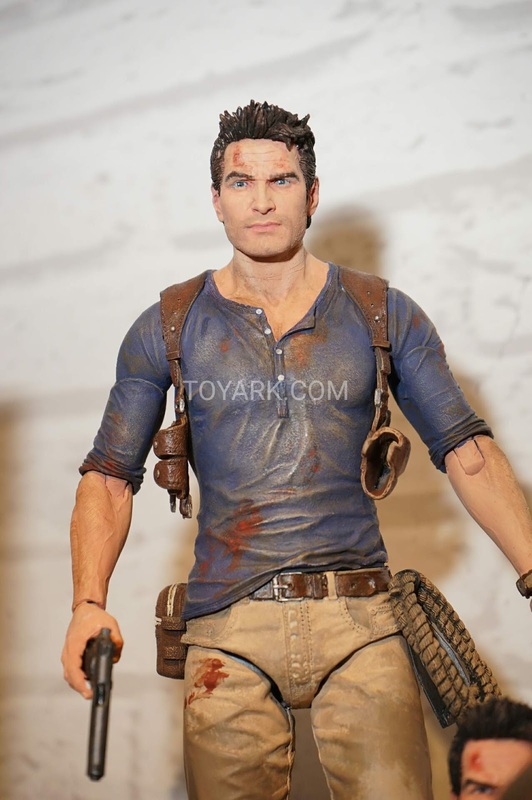 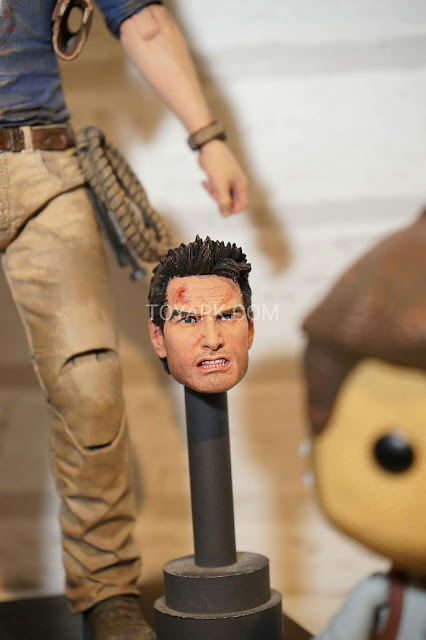 I know some people don't think Nathan Drake looks the character himself but the detail looks awesome. 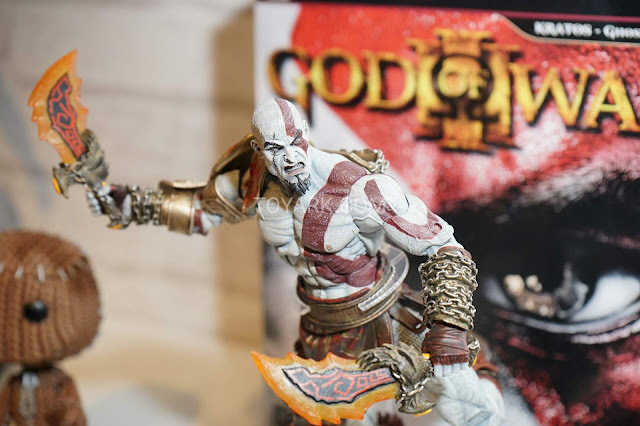 Definitely worth picking these up for the price. 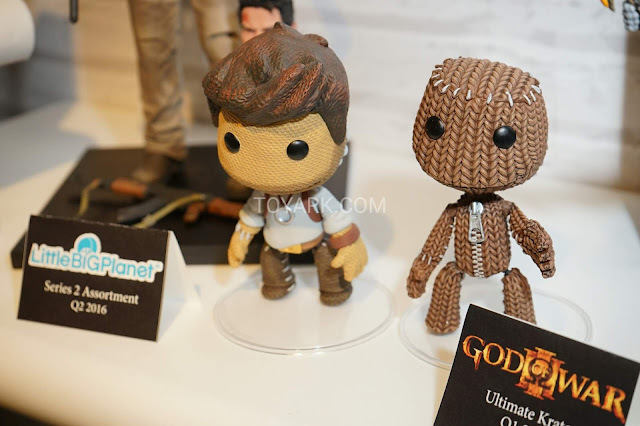 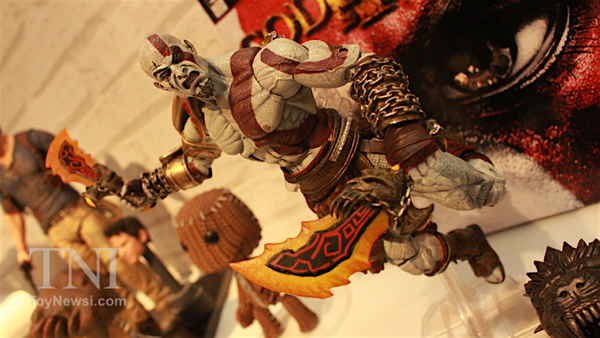 and as a PlayStation gamer, I'm kinda interested in the Nathan Drake Sackboy.. 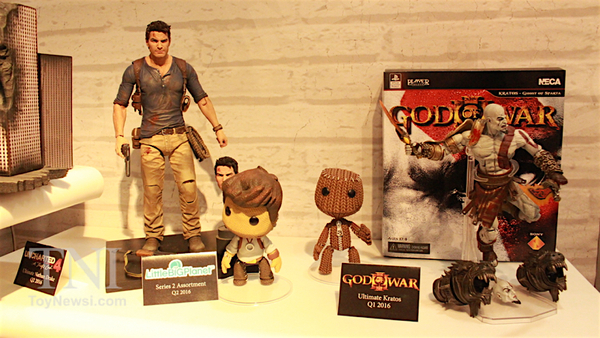 These shouldn't cost too much but getting all of these does take out a small chunk of cash from my Statues fund. 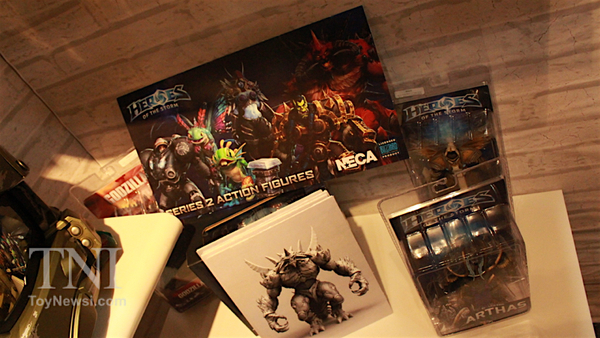 Got to tighten my budgets a bit more, with a new addition to the family coming soon..
New figures from Heroes of the Storm were also revealed..
Would have jumped on a lot of the Warcraft and Diablo characters but I don't fancy the style of these figures.